Variety is reporting that a major restructuring is planning to happen over at the DC films arm at Warner Brothers. This being in response to the poor performance of JUSTICE LEAGUE in theatres. If my count is right, this is the second time this has happened, the first being the widely panned reception to BATMAN V. SUPERMAN. I try to stay away from reviews about anything entertainment that I’m a fan of. Be it comics, TV, movies, whatever. If marketing does it’s job, and sparks an interest, I’d like to find out for myself. But headlines are hard to avoid. And every now and again, the click bait does it’s job, and I read a review or two. Such was the case with Vanity Fair and JUSTICE LEAGUE. New (Possibly Final?) Trailer for ‘JUSTICE LEAGUE’! 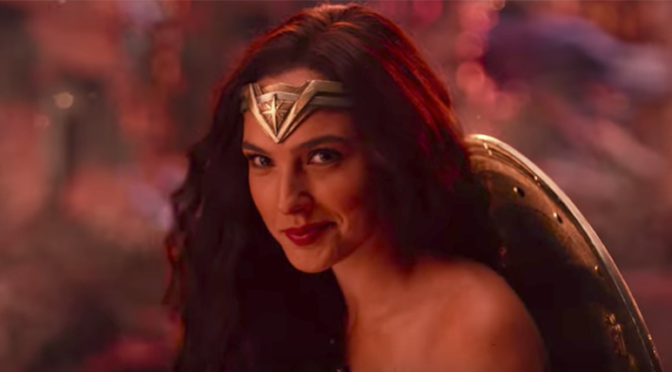 A new trailer for JUSTICE LEAGUE has hit the interwebs, and it looks GLORIOUS! 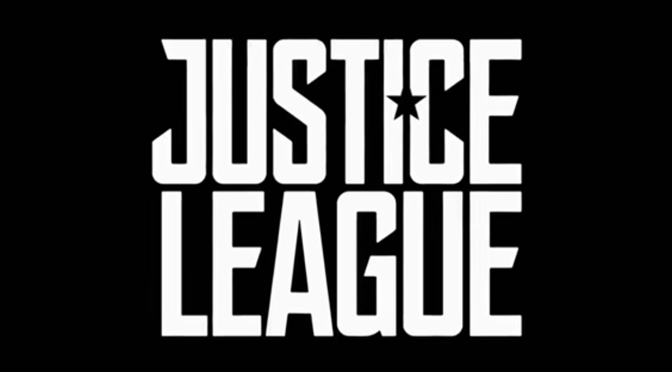 Out of SDCC: New ‘JUSTICE LEAGUE’ Trailer! 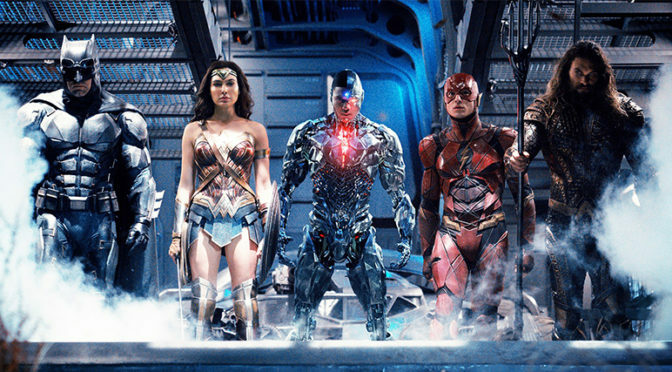 ‘JUSTICE LEAGUE’ Trailer is Here! ‘Justice League’ Trailer Premieres at SDCC! BUT check out the trailer after the jump!